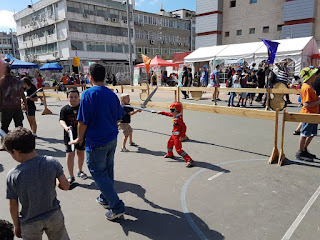 So, for the second year in a row I had the opportunity to attend the ICON festival for Science Fiction, Fantasy, and Role Play in Tel Aviv. It's a yearly 3 day convention held during the Sukkot holiday next to the beautiful Sarona neighborhood(full of parks and restaurants) with fun for all ages. So, what does ICON have to offer? 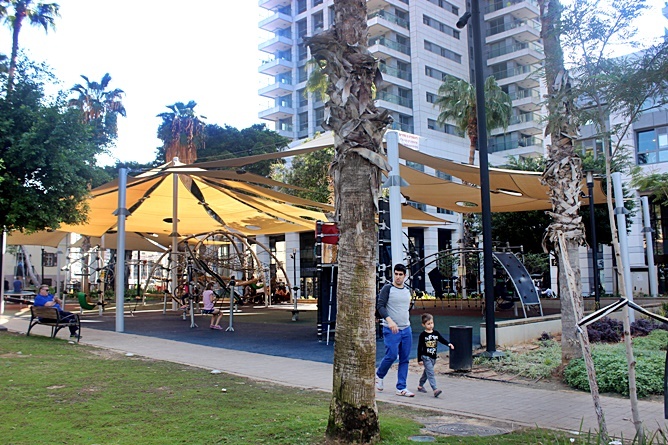 The festival is held next to the Sarona neighborhood of Tel Aviv. This was great for when we wanted to get lunch, and give the kids a break in the playground. 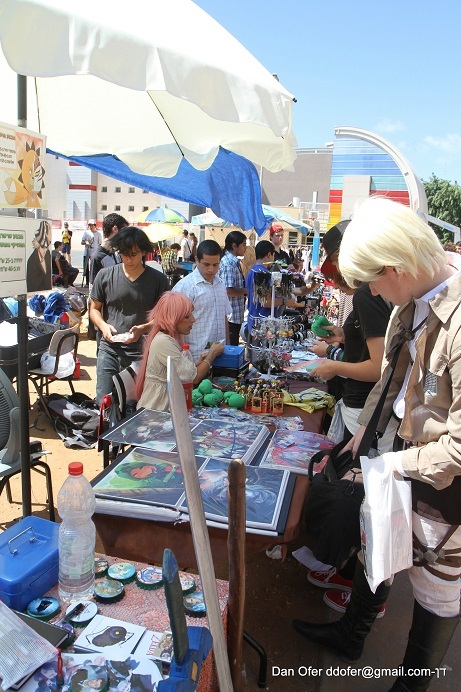 There's a good deal of Cosplay going on during the festival. It's fun to check out the costumes and take photos with 'celebs'. 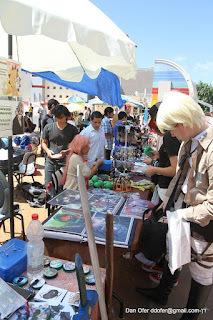 Admission to the booths area is free. The booths are hugely entertaining, with topics including board games, role playing, war games, posters, original art, occult art, 3D printing, toys, comics, and books. There is also a large 2nd hand section. I was especially impressed by the large number of Warhammer 40k hobbyists. The sword-fighting area is also a blast. 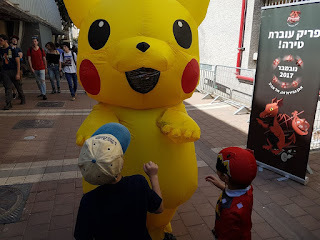 My boys had a lot of fun there. There are also staged fights between 'serious' cosplayers. It kept my brood busy for about a couple hours. Well, that's ICON 2017, or at least my take on it. We were there a good 6 hours and had a blast!